And were back! Welcome to Part 5 of our bi-weekly Blog Series ‘The Hunt’. If you don’t know how this works, I’ll explain it real quick. So every two weeks our team spends time looking for new artist that are either one the come up or just make good music in general. No matter how big or small the name is, if there’s talent well be sure to recognize it. We had a good time finding these artist so we hope you check out their music and enjoy their work as much as we did. To check out our previous discoveries, click here. Phora started making a name for himself this year while dropping some of his best music yet. He is a versatile artist who switches off between rapping and singing and does both pretty well. Most recently he released his new single “Love Is Hell” with a big feature from Trippie Redd. This could possibly be his breakout song because it is FIRE! A lot of his music uses slower and relaxing beats so the vibes are always right. Plus he isn’t big on autotune which is very uncommon now. But at the same time he shows his true (and natural) talent. With over 170k SoundCloud followers and over 15 million YouTube plays, Phora shows no signs of slowing down. 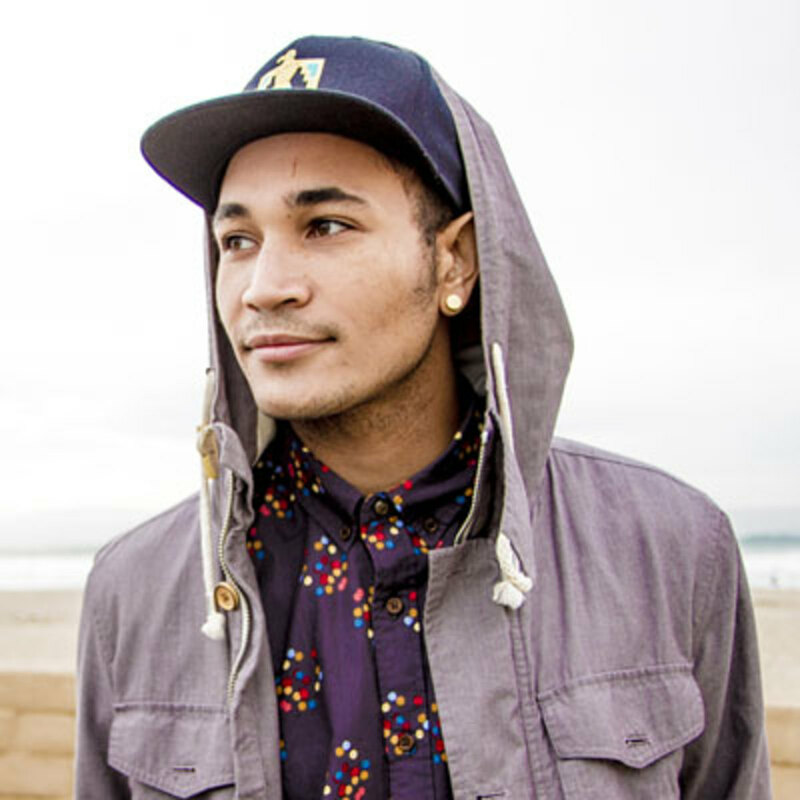 Bryce Vine is very very underrated and his time might be here. His latest single “Drew Barrymore” has been hitting the radio all summer and continues to keep playing. The song has actually been out for 9 months but just starting getting the stain it deserves. It has over 13 million YouTube plays and continues to grow. Even Wale came through for the remix. Aside from this jam, Bryce has plenty of talent thats been unnoticed. He is a pretty good rapper but flows smoothly over his summertime funk beats. His music is uplifting and feel good and hip-hop doesn’t have much of that right now. As he grows in the game, it is very possible that his style does as well. Will Kanye Make a Big Comeback ?